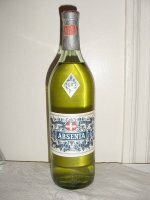 Even after the ban of absinthe in the major absinthe producing countries there was still absinthe production elsewhere. Several French and Swiss producers turned to Spain to continue their production there. 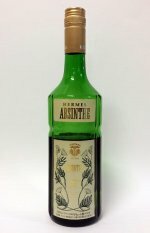 Spain have kept producing absinthe all the time up to today. 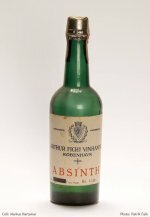 This gives a good look into how absinthe evolved over time after the ban. Good or bad? You'll learn that here. 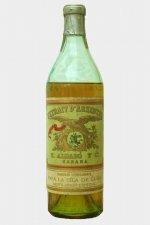 These post-ban vintage absinthes are cheaper and easier to find than the older ones but also not always of the highest quality. 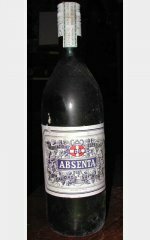 Absenta Argenti was made for several decades but production ended in the early 1970's. The recipe changed over time and this here represents the very last version. It's easy to see that more and more producers resorted to mixing essences and taking shortcuts. I was thrilled to find this as it gave me the possibility to compare it with the same brand, 30 years younger. Needless to say they should've kept to this older recipe. 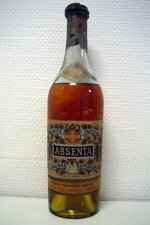 Another nice absenta true to traditional absinthe with the typical Spanish touch. 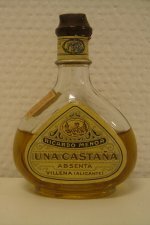 A terrific absenta made in Barcelona with a long history and a long lingering taste. Where did all these great brands go...? 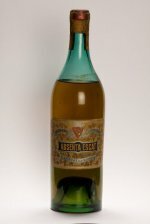 One of the first vintage Spanish absentas I ever tried. It made sure I kept hunting for more. Montana is still made today but nothing like this - sadly. 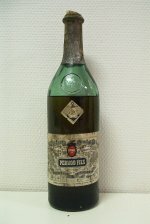 A Danish essence based absinthe made by wine merchant Arthur Fich's Vinhandel, Copenhagen around 1930-40. 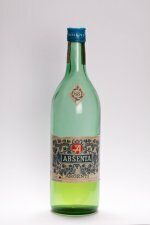 Pernod manufactured absinthe in Spain all the way up to the mid 1960's and these vintage absinthes are some of the more common ones still found unopened today.